One cannot dispute President Obama’s claim of having “the most transparent administration in America’s history.” So true. It’s so transparent you can see right through it to his Imperial Presidency that will destroy the nation from within. Unless voters tip the balance of power back to the people very soon, the left’s disregard for Constitutional restraints and our rule of law will fundamentally transform America into a nation unrecognizable to the men and women who paid the price to see America rise as the world’s shining city on a hill – shining because we’ve reflected the beauty of freedom. We now get the government we asked for in 2008, and then four years later asked for more. As in the days of old, as history records in the book of Samuel in the Old Testament, in shortsightedness the people wanted someone to take care of them, to “do it for them,” so they cried out for a king. Though it wasn’t in their nation’s divine destiny, nonetheless they were given a king. Tragically, the people realized too late that their demand for a king was not in the people’s best interest. History is the best teacher. 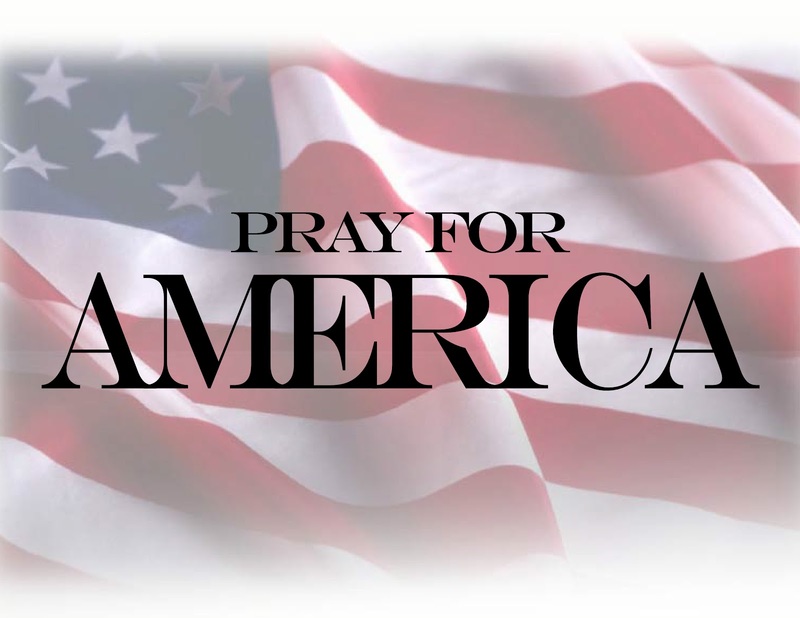 As America dethrones independence, self-responsibility, work ethic, and – most significantly – God, we’ll realize that elevating fallible men to provide for us and control us will be our downfall. Of course, it’s not too late to halt this transformation and begin the restoration of all that is right about America. It’s in our hands. With humble acknowledgment of the mistake we’ve made in demanding the proverbial king to take control, we can move forward with the imperative task of replacing an Imperial Presidency with a government of, by, and for the people again. Once we restore the proud and free ideals that made America exceptional, soon our allies will respect us as reliable again, and enemies will not trample us as they fear what happens when you mess with the United States Military. The people will be sparked with optimism and a spirit of ingenuity and generosity again; and being ever vigilant we can get back to the peace that only faith, family, and freedom can provide. It’s in our hands. It’s at the ballot box.